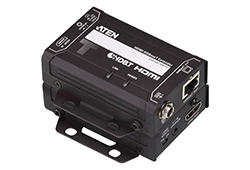 With more and more HDMI devices entering the Home Theater market, the need for simultaneous access to different HDMI A/V sources is becoming increasingly important. 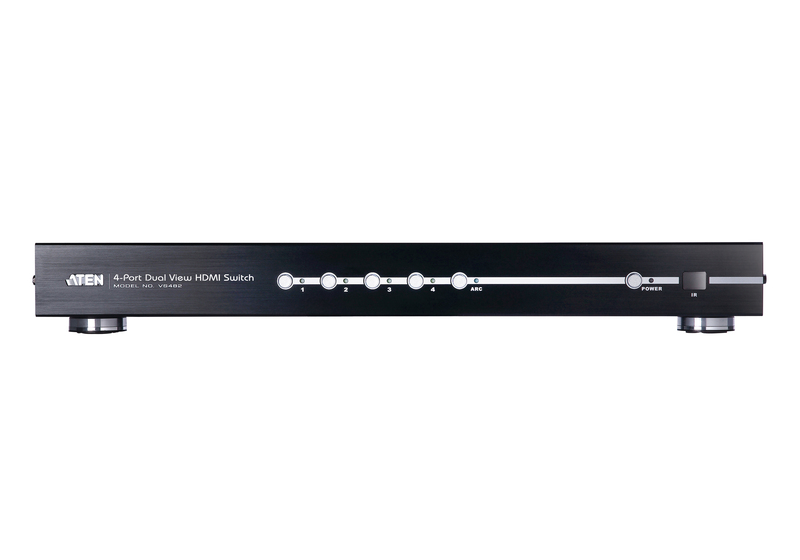 Now, the VS482 4- Port Dual View HDMI Switch offers an easy and affordable way to add HDMI capabilities to your home theater system by allowing you to switch easily between up to four HDMI A/V sources that are connected to up to two HDMI displays. 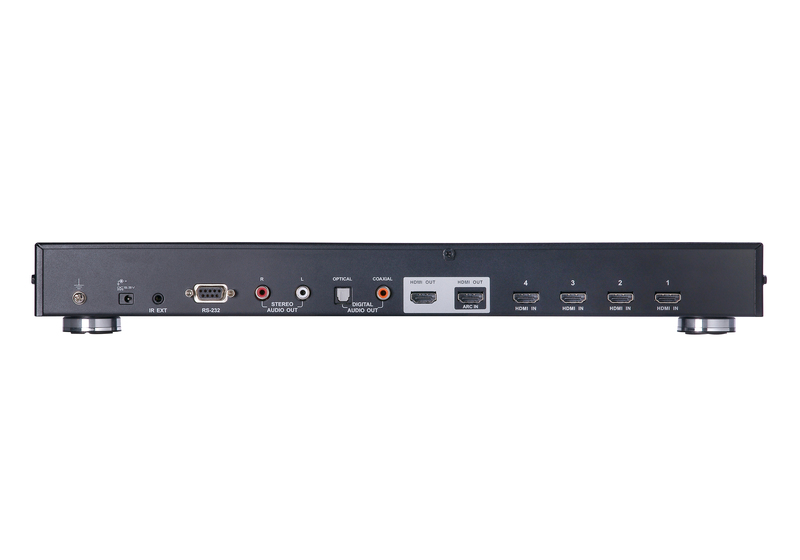 The VS482 supports four HDMI video input sources and two HDMI output displays. 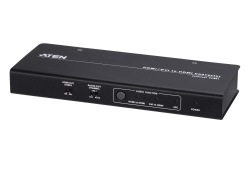 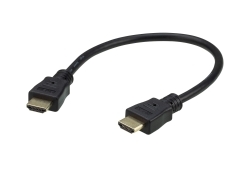 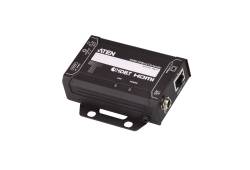 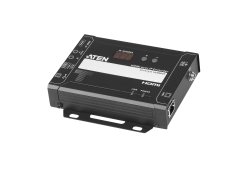 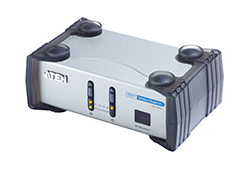 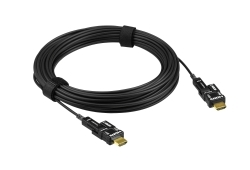 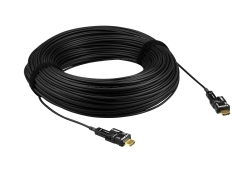 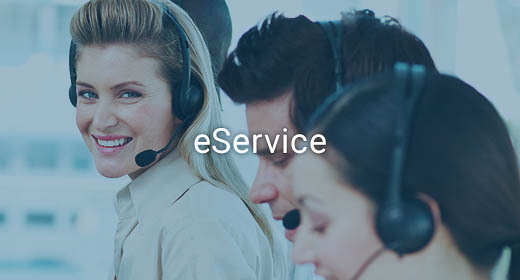 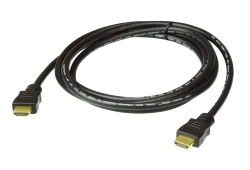 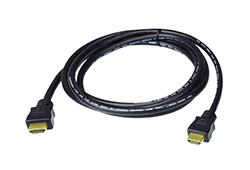 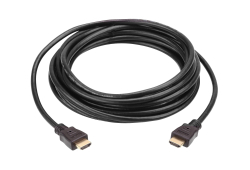 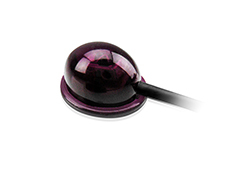 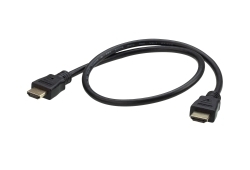 It is designed for two HDTV or audio/video receiver (AVR) applications. 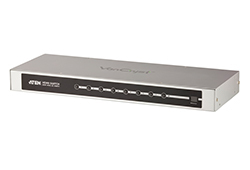 The VS482 complies with HDMI standards, and is designed to support 3D content, as well as Audio Return Channel (ARC) function. 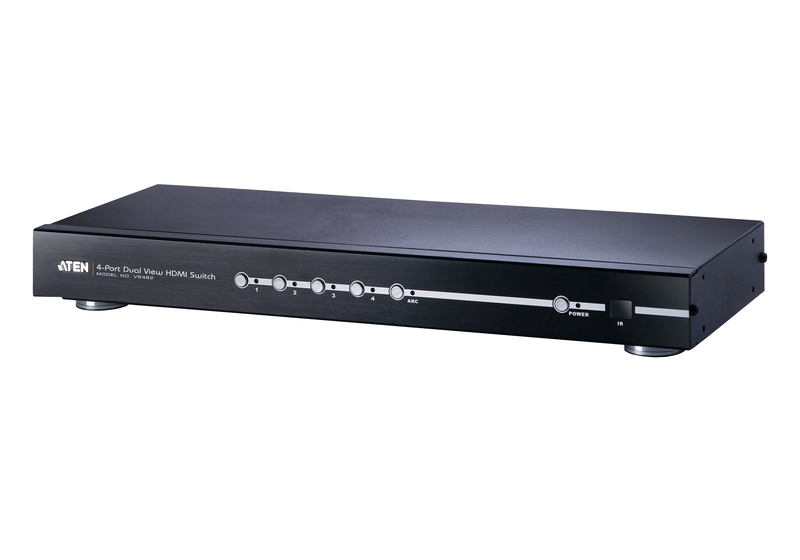 The VS482 also offers instant switching and has OSD display controls for video, audio, system configuration and information.